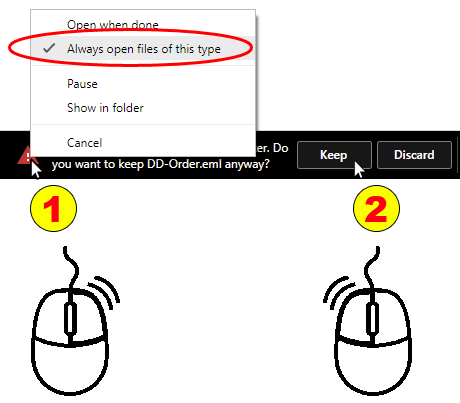 Step 1 - Right Click on the Red Triangle and be sure "Always open files of this type" is Checked. Step 2 - Left Click the "Keep" Button. Note - Messages will be named "DD-Order.eml" and when multiple messages are saved they will be numbered accordingly. Step 3 - Fill Out the Email Order and Send to D&D. Want to start over? Click here. * By Clicking A Payment Option, I agree to the terms & conditions. 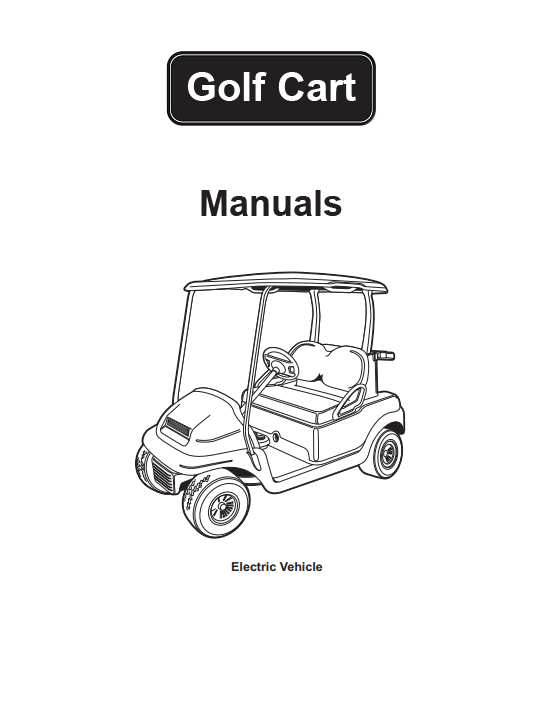 *Provide your golf cart application info. & performance parameters. Have a Discount Code? Click Here ! Credit Card Checkout: *All Fields Required! Step 1. Enter Shipping Info. Step 2. Enter Billing Info. Step 3. Enter Credit Card Info. when all fields are complete. CONTROLLING PROVISIONS: No terms and conditions other than the terms and conditions contained herein shall be binding upon Seller unless accepted by it in a writing signed by the Seller. All terms and conditions contained in any prior oral or written communication, including, without limitation, Buyer's purchase order, which are different from or in addition to the terms and conditions herein are hereby rejected and shall not be binding on Seller, whether or not they would materially alter this document, and Seller hereby objects thereto. All prior proposals, negotiations and representations, if any, are merged herein. Buyer will be deemed to have assented to all terms and conditions contained herein if any part of the goods and/or services described herein are shipped or an invoice is presented in connection with the said goods and/or services. GOVERNING LAW:This transaction shall be governed in all respects by the laws of New York State (excluding choice of law provisions). All actions, regardless of form, arising out of or related to this transaction or the products sold hereunder must be brought against Seller within the applicable statutory period, but in no event more than ONE (1) YEAR after the date of invoice. INSPECTION AND ACCEPTANCE: Claims for damage, shortage or errors in shipping must be reported within two (2) days following delivery to Buyer. Buyer shall have thirty (30) days from the date Buyer receives any products to inspect such products and services for defects and nonconformance which are not due to damage, shortage or errors in shipping and notify Seller, in writing, of any defects, nonconformance or rejection of such products. After such thirty (30) day period, Buyer shall be deemed to have irrevocably accepted the products, if not previously accepted. After such acceptance, Buyer shall have no right to reject the products for any reason or to revoke acceptance. Buyer hereby agrees that such thirty (30) day period is a reasonable amount of time for such inspection and revocation. Buyer shall have no right to order any change or modification to any product or service previously ordered by Buyer or its representatives or cancel any order without Seller's written consent and payment to Seller of all charges, expenses, commissions and reasonable profits owed to or incurred by Seller. Specially fabricated or ordered items may not be canceled or returned, and no refund will be made. 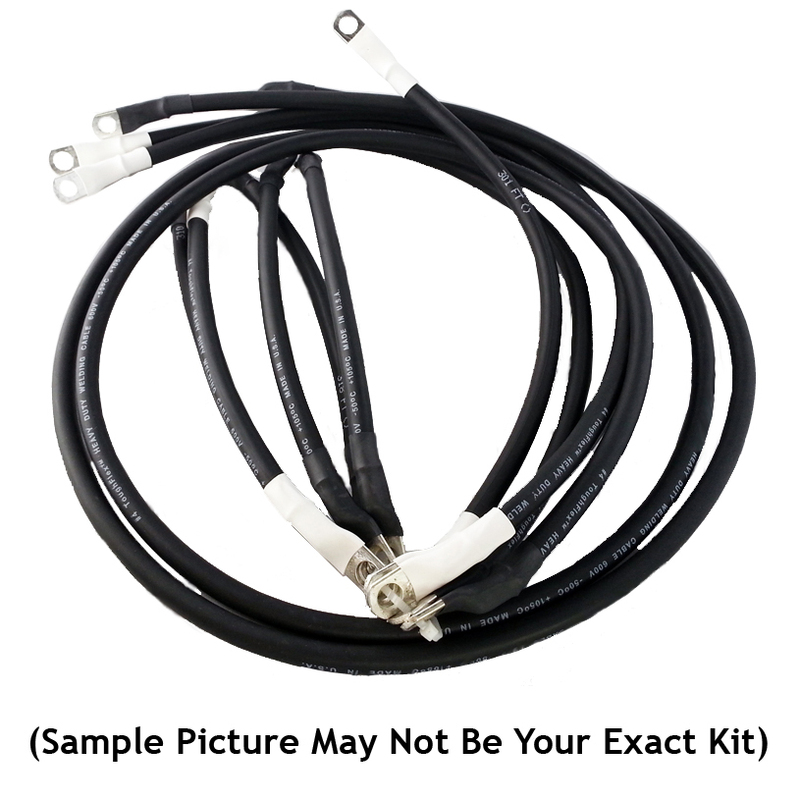 The sole and exclusive remedy for merchandise alleged to be defective in workmanship or material will be the replacement of the merchandise subject to the manufacturer's inspection and warranty. RETURNS: Buyer may return any product which Seller stocks. A resocking fee may or may not be assessed. The restocking fee amount, if any, is at the sole discretion of the seller. SHIPMENTS: Risk of loss shall transfer to the Buyer upon tender of goods to Buyer, Buyer's representative, or common carrier. The cost of any special packing or special handling caused by Buyer's requirements or requests shall be added to the amount of the order. If Buyer causes or requests a shipment delay, or if Seller ships or delivers the products erroneously as a result of inaccurate, incomplete or misleading information supplied by Buyer or its agents or employees, storage and all other additional costs and risks shall be borne solely by Buyer. Claims for products damaged or lost in transit should be made by Buyer to the carrier, as Seller's responsibility ceases upon tender of goods to Buyer, Buyer's representative or common carrier. NON-WAIVER: Seller's failure to insist upon the strict performance of any term or condition herein shall not be deemed a waiver of any of Seller's rights or remedies hereunder, nor of its right to insist upon the strict performance of the same or any other term herein in the future. No waiver of any term or condition hereunder shall be valid unless in writing and signed by Seller's Branch Manager. ENTIRE AGREEMENT: This document constitutes the entire, complete, and exclusive agreement between the parties with respect to the subject matter hereof and contains all the agreements and conditions of sale; no course of dealing or usage of the trade shall be applicable unless expressly incorporated herein. The terms and conditions contained herein may not be added to, modified, superseded or otherwise altered except by a written modification signed by the Seller. All transactions shall be governed solely by the terms and conditions contained herein. 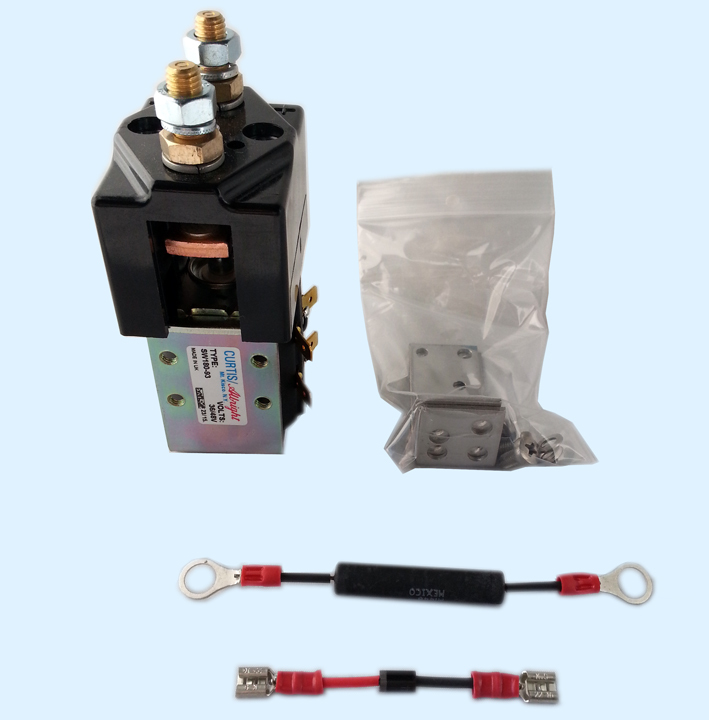 ** Includes Solenoid, Resistor, Diode, Bracket & Hardware. • In the wrong application, you will not get the performance you require. • There is potential for grave bodily harm, injury or even death. • D&D Motor Systems will NOT be liable for any injuries or death that may occur by not using this component in an approved application. Note - Payment Terms are Same as Previous Order. ** If No Shipping Address Entered, We Use Address on File. Note - If New Payment Method, Add Below. Or We'll Use Payment Method on File. 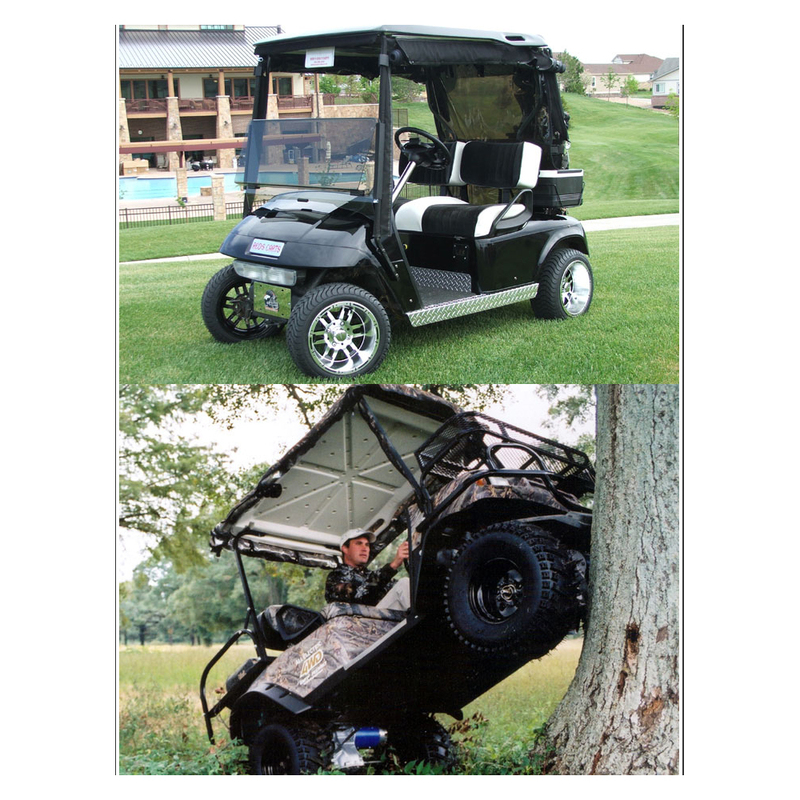 Based on your chosen golf cart setup, application and performance requirements, this component is required. Otherwise, you will not get the performance you require. Also, there is potential for grave bodily harm, injury or death. 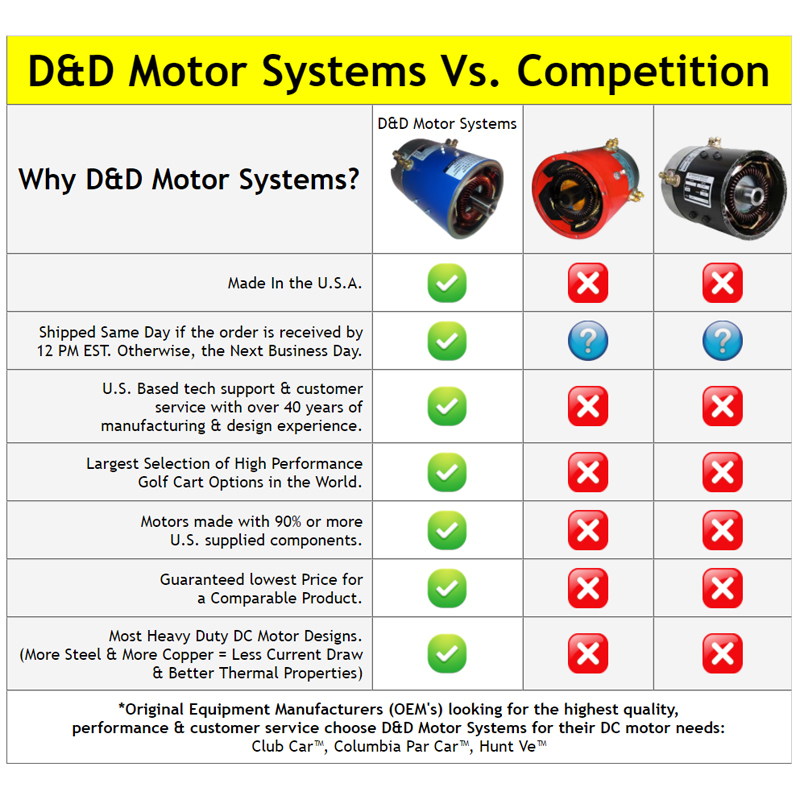 D&D Motor Systems will NOT be liable for any injuries or death that may occur by not upgrading this component. I agree to hold D&D Motor Systems harmless for any future events. You want to remove the () motor from your cart. Based on your chosen golf cart setup, application and performance requirements, this motor is required. Or you must START OVER and choose the option with ONLY A CONTROLLER that meets your performance requirements. Otherwise, you will not get the performance you require. Also, there is potential for grave bodily harm, injury or death. D&D Motor Systems will NOT be liable for any injuries or death that may occur by not upgrading this component. 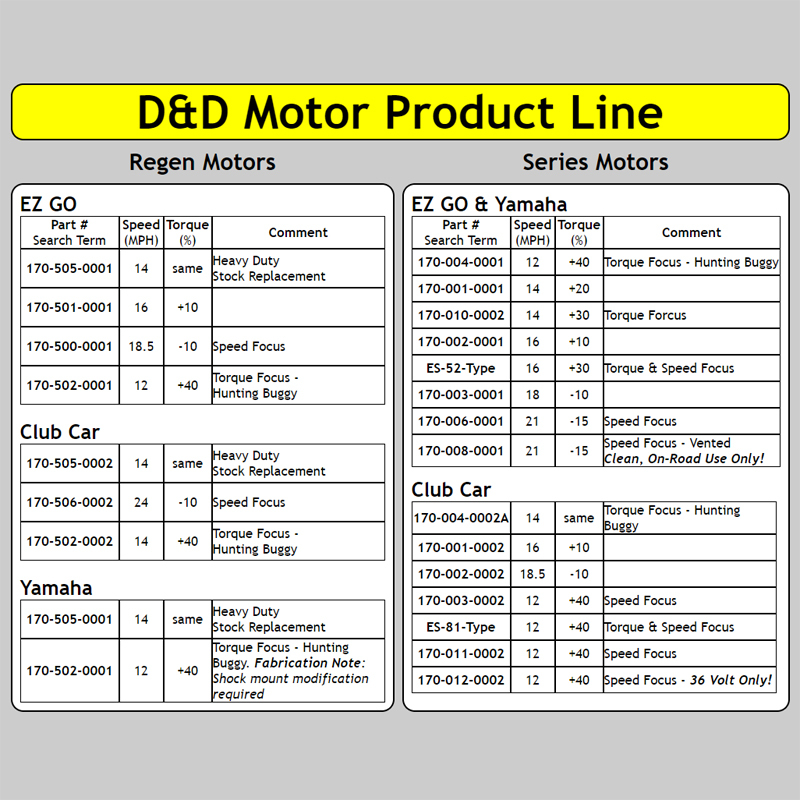 I agree to hold D&D Motor Systems harmless for any future events. A 1 year warranty is given as long as the customer agrees to the terms and conditions listed on the previous page and the purchased product is being used in the original designated OEM vehicle & for the originally approved application and performance parameters. There is potential for grave bodily harm, injury or death if product(s) are used in the wrong application. D&D Motor Systems will NOT be liable for any injuries or death that may occur by using this component. I agree to hold D&D Motor Systems harmless for any future events. OR for warranty approval for anything other than the stock factory design, application, or performance parameters, give us a call. (315) 701-0635. A 1 year warranty is given as long as the customer agrees to the terms and conditions listed on the previous page and the purchased product is NOT being used to TOW anything. OR for warranty approval for any towing applications, give us a call. (315) 701-0635. Please Note: This "ES" motor is an Engineering Sample motor which requires custom configuration based on the specific performance parameters. These motors cannot always be shipped on the same day of purchase. If you need this motor expidited or have delivery time concerns please call us 315-701-0635 to make special arrangements before placing the order. Why does D&D Motor Systems need my name & phone number? We request a contact name & telephone number to give us a way of contacting you to confirm your vehicle & application parameters. If we cannot contact you to approve the product(s) for your particular application, D&D Motor Systems is not liable for any injury that might occur. And we will not provide a warranty for the product(s) unless we can contact you prior to shipment. We do not and will not give your phone number to anyone and we will only use it to contact you in reference to your order. Rest assured your number is safe with us. Pick From List Below Series Vehicles Regen Vehicles Series or Regen? How to tell? Send your suggestions and comments to D&D.